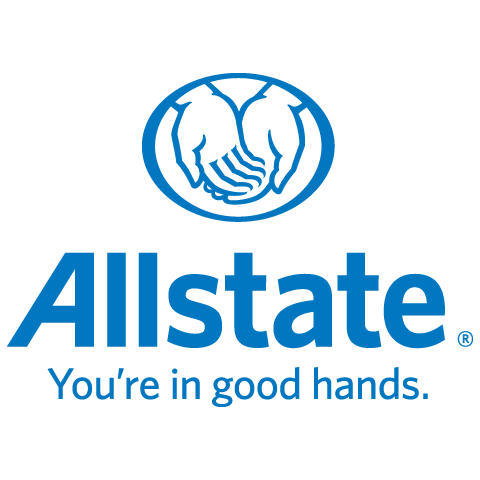 Employed with Allstate since 1996, Fluent in Italian Married to Donna and we have one daughter Alicia. Will always put my clients first and do what I can to keep them satisfied within the guidelines provided. Enjoy golf and football.